Rhymetime - Free sessions for little ones at The Discovery Centre. Woolly Hat Fair: Live Event Calendar - every day in December, a door will open somewhere in the city, behind which a small moment of magic will take place. Knit and Knatter - Every Tuesday in The Discovery Centre. Christmas at Marwell Zoo Listen to festive stories and get the chance to make your own bauble. Victorian Christmas Wedding: A lavish spectacle with mulled wine and a family trail. Twilight Tower Tours: see the Christmas lights sparkle across the city. Watercress Line: Santa Special - See Santa on a steam train as you take a one hour round trip through the scenic Hampshire countryside. Santa visits every child at their seat with a special gift. Aladdin Bauble Hunt - come fly around the Gardens with Aladdin and his lamp to defeat a baddie or two! Christmas baking at The Mill: find out how the city mill's very own stone ground flour is used to make tasty treats! 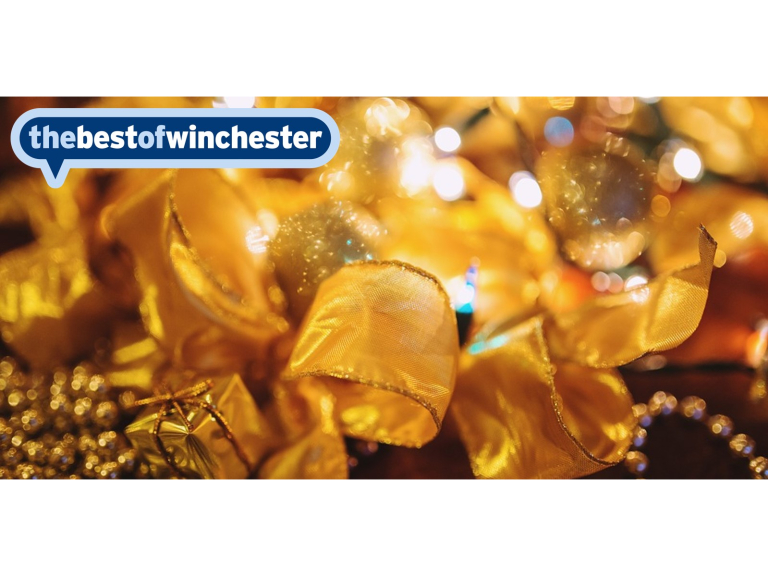 Winchester Farmer's Market: Held in the heart of this historic cathedral city with over 80 producers attending. Coca Cola Christmas truck comes to Winchester! The Owl Who Was Afraid of The Dark: another enchanting children's production. Military Wives Christmas Carol Concert: the Museum’s halls will ring out with festive sounds. All are welcome to the Cathedral Carol Services, sung by the Cathedral Choirs. Real reindeer this Christmas! Father Christmas and two of his reindeer are stopping by Hinton Ampner. That's the humans sorted! What about your fluffy friend? Read a blog for some fluffy festive tips.